Guy’s Killer Moves On ‘Dilbar’ Is So Good, Sushmita Sen & Nora Fatehi Would Be Impressed! Almost two decades ago, former Bollywood actress Sushmita Sen rocked the nation with her iconic dance number Dilbar from the movie Sirf Tum. With her gorgeous looks and oozing charisma, the 1994 Femina Miss India Universe did everything right to earn it the status of a cult song. Fast forward to 2018, the historic number was recreated for the movie Satyamev Jayate, with Nora Fatehi shaking her legs in it. Though nowhere near the original, this one created a fair amount of buzz sheerly because of Nora’s impeccable belly dancing skills. And now, we are here with the video of a man, who seems to be giving a solid competition to both the ladies. 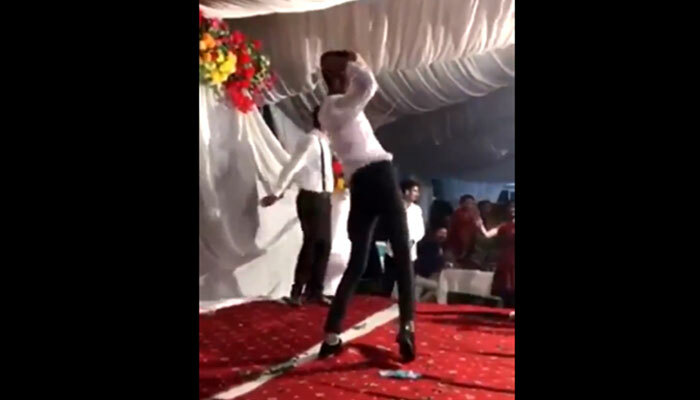 In a video that is going viral on social media, we can see a young man showing off his dancing skills at a wedding. And of course, with Dilbar being played in the background. 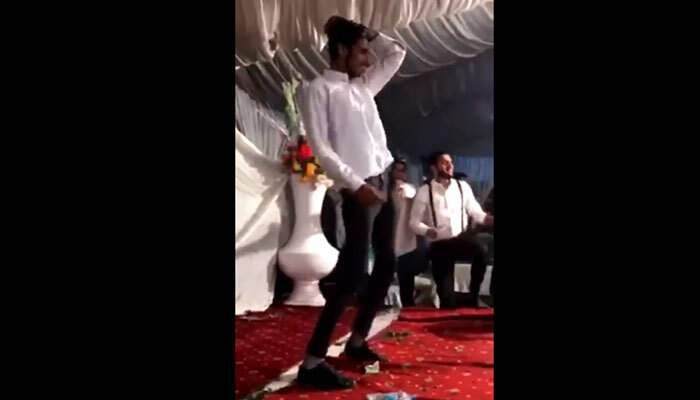 Dressed in a white shirt paired with a black trouser, he had some killer moves and incredible flexibility to set the stage on fire. And guess what? His steps were applauded with loud cheers from the viewers, which made it an absolutely electrifying performance. OH. MY. GOD. That was a nothing short of a ‘paisa wasool’ performance!